We are pleased to announce that we are launching a new pilot counselling project to continue to support our children and young people as they get a bit older. This service will be delivered in conjunction with Off the Record Twickenham. To start with, we are offering this service only to young people with additional needs who live, work or study in the borough of Richmond. We hope to be able to extend this service later. Off the Record is a small charity based in Twickenham which has been offering counselling to young people for 27 years. They will be providing two trained and qualified counsellors who have experience in working with young people, including those with additional needs. 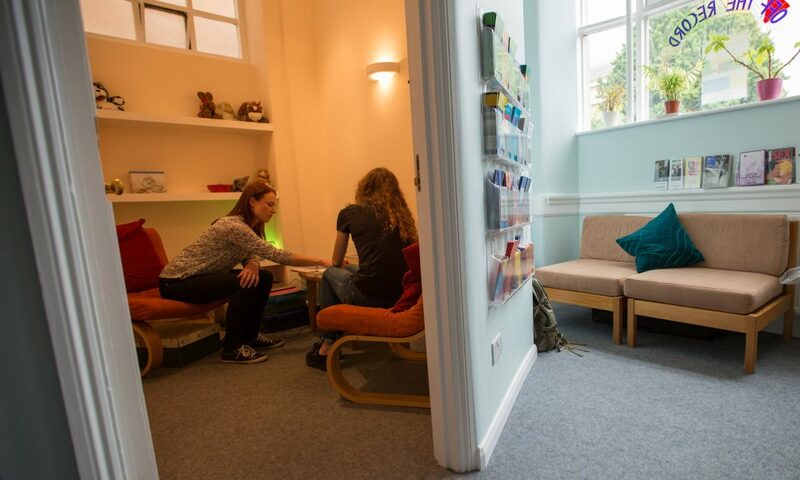 Counselling is for children and young people aged 11 and above who are having problems. Whether it’s anxiety, depression or school refusal or issues with parents, friends or school, talking to a counsellor can help. The young person can expect a friendly welcome, to be treated with respect and given support to make their own life choices. A young person can expect to be helped by a supportive and non-judgemental counsellor. The information a young person discusses with the counsellor is confidential and parents will only be consulted if there are serious concerns or if the young person asks for them to be involved. Any notes from the sessions will be kept securely and any information passed between Me too & Co and Off the Record will be confidential and password protected. 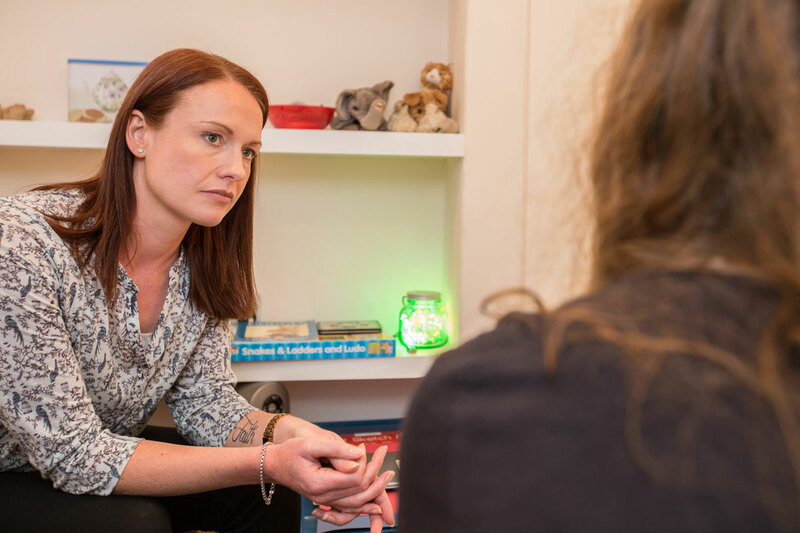 This counselling service is available for children and young people with any additional needs or disability who live, work or study in the borough of Richmond and are aged between 11 and 24. The counselling will take place on Thursday afternoons/evenings, between 4pm and 7pm at Heatham House in Twickenham. There are two appointments available every Thursday evening at 4pm, 5pm and 6pm. Each appointment will last approximately 50 minutes. There is some car parking on-site or there may be on-street parking in nearby side streets. If possible please try to come by public transport. Bus numbers 110, 267, 281 and 290 stop very nearby at stops D, E and F in central Twickenham. The buses which come from Richmond are 33, 490, H22, R68 and R70. You should get off at York Street. and walk towards the station and then past the station bearing left at the traffic lights. The building will be on your left. The counselling will take place in the Garage, which is the building to the right of the main house. The venue is wheelchair accessible. There is a sitting area at the front of the building where parents can wait. The young people can have up to 12 sessions. We will initially book each person for 4 sessions but they may need fewer or they may need more. We suggest you book 4 sessions initially and we can then cancel appointments if they are not needed. The counselling is free of charge. The young person needs to be willing to take part in the counselling. This is not something that parents can force their child to do, although they can strongly encourage them. The young person needs to be willing to communicate verbally with the counsellor. The counsellors will provide props and toys which will help them to express themselves, such as fidget toys, art materials, soft toys and building blocks. The counsellors are aware that the children and young people may have varying levels of communication skills and will work with the young person to draw them out. The young people are expected to show up for their counselling session. If they miss sessions or they or their parent do not inform the counsellor that they have cancelled or will be late, then we may have to offer the sessions to someone else. If you cannot attend, please give us as much notice as possible so that we can offer the session to someone else. Please book 4 sessions initially for your child. There is a choice of 2 blocks of dates. The first block of dates is open for booking now. The second block will become available later. If the bookings are all showing as full on the website, please email info@metooandco.org.uk to be put on the waiting list. We will confirm your booking by email, giving you the name and telephone number of your child’s counsellor. What you say in counselling is confidential. The counsellor would only pass on information if they were very worried about your safety. What problems might you bring to counselling? You might also just be feeling down, and don’t know why. You can come and talk to us about anything at all. No problem is too big or too small. If we can’t help, we will do our best to find you someone who can. We hope your children and young people will find this a useful service. Please email any thoughts on this new service that you would like to share with us to info@metooandco.org.uk (Fiona's email address - all information will be treated confidentially). Thank you.